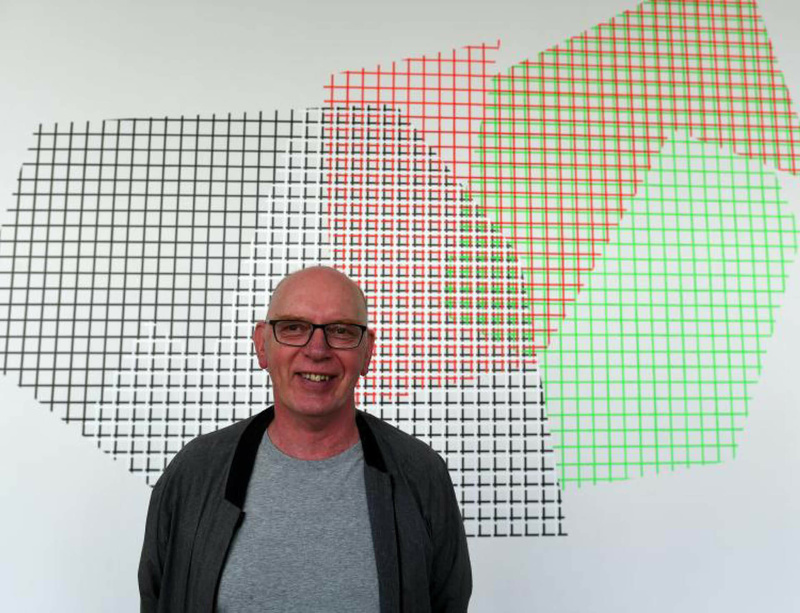 Richard Deacon was awarded the 2017 Ernst Franz Vogelmann Prize for Sculpture. Since 2008, the honorary award has been jointly granted by Städtische Museen Heilbron (Municipal Museums Heilbronn) and the Ernst Franz Vogelmann Stiftung (Ernst Franz Vogelmann Foundation), both based in Heilbronn, Germany. The prize includes a solo exhibition at Kunsthalle Vogelmann in autumn 2017. Past winners of the triennial prize include Thomas Schütte (2014), Franz Erhard Walther (2011) and Roman Signer (2008). Read the full report on Monopol.